The Hardware City Could’ve Been the Motor City – Who Knew? June 11, 2015 • Business and Industry, Emergence of Modern America, New Britain, Who Knew? …that New Britain could add automobile manufacturing to its long list of industrial production. In 1903 the Russell & Erwin Company and the American Hardware Corporation purchased the Bristol Motor Car Company of Bristol, Connecticut. With a capital of $200,000 the company formed the Corbin Motor Vehicle Corporation and started producing automobiles, joining the ranks of fledgling car makers across the United States. Corbin Motor’s initial product line included two air-cooled models priced around $2000 and in the company’s nine years of production built over 600 cars. Models included a roadster, a touring car, and a limousine that sat seven, and the company had sales floors in Manhattan and Boston. 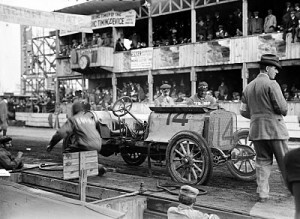 In order to promote the Corbin car, the company entered them in competitions and races. In 1908, at the Dead Horse Hill Climb in Worcester, MA, the car came in second place in the mile-long uphill speed race, its top speed a recorded 51 miles per hour. In 1910, the company entered a Corbin “Cannonball” racer in the 1910 Vanderbilt Cup Race on Long Island. 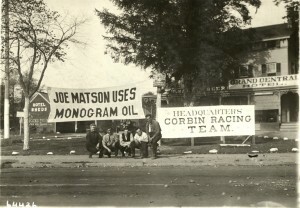 The company hired racer Joe Matson, winner of the 1909 Massapequa Sweepstakes, to drive the race car. In the tenth lap, the car’s water pipe broke and had to leave the race, but came in 24th place out of the thirty cars entered. 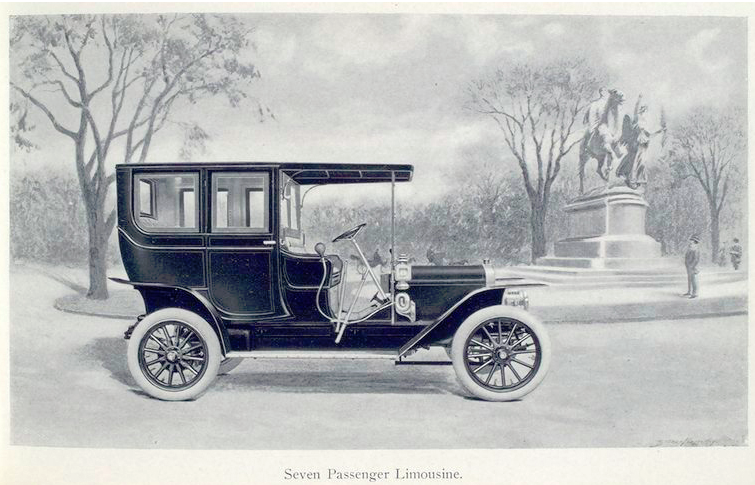 Although the company met with early success, the Corbin Motor Vehicle Corporation in 1912 halted production when it was unable to compete with larger automobile manufacturers with faster production lines. The American Hardware Corporation, operated by family members of founder and president, Philip Corbin, absorbed the former car company and continued to produce car parts and service vehicles in its New Britain hardware factory. The World’s Record for the Largest Muster – Who Knew?